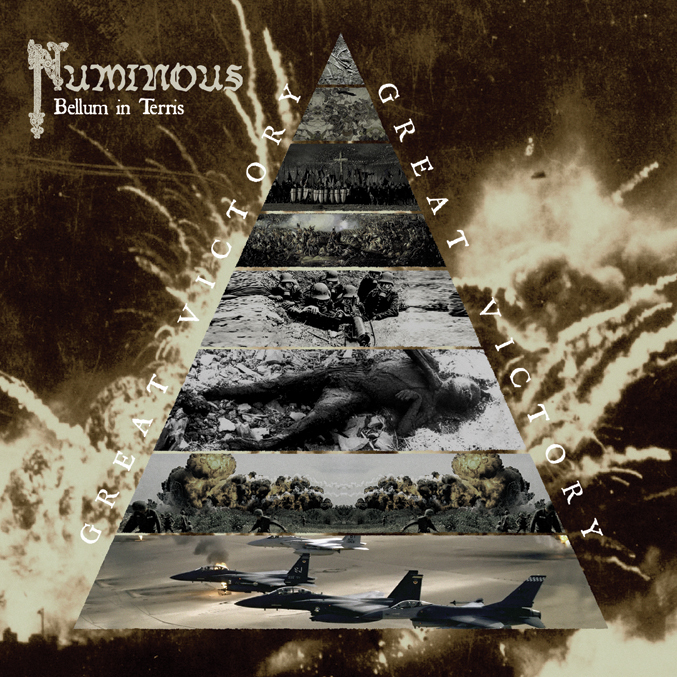 After years of waiting, new release of Numinous comes in form of 2 track EP and debut demo as bonus tracks. 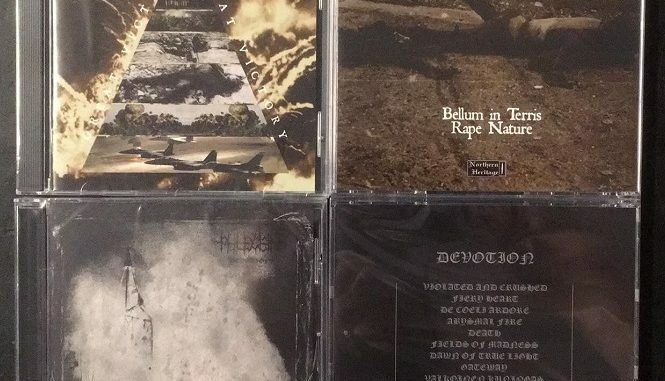 Follow up to their self titled 2011 album, “Bellum in Terris” is proof there still exists utter antithesis to the pacifist, humanist etc. black metal. To be released on CD before end of month. 12″ Vinyl later in 2018.